GREAT BRITISH HORROR 2 continues the annual series showcasing the best in modern British horror. Every year, the series will feature ten British authors, plus one international guest contributor, telling tales of this sceptered isle. 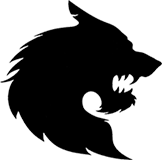 The 2017 edition, DARK SATANIC MILLS, features eleven previously unpublished stories of urban and suburban horror from eleven authors at the very top of their game. 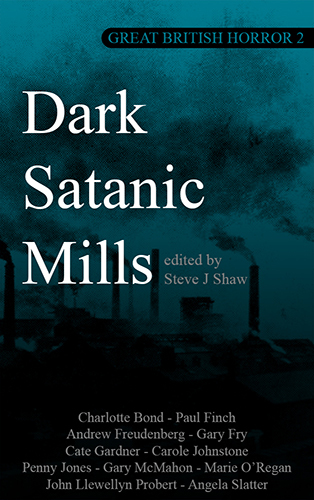 In 2018, DARK SATANIC MILLS was nominated for a British Fantasy Award in the Best Anthology category.